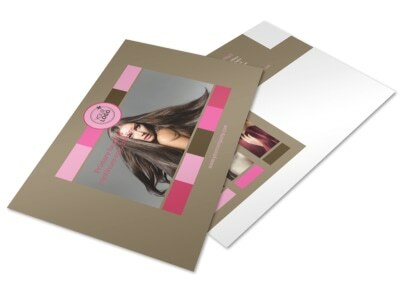 Customize our General Beauty 2 Postcard Template and more! 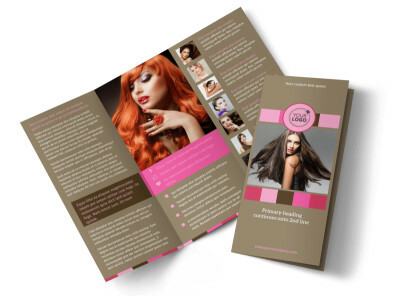 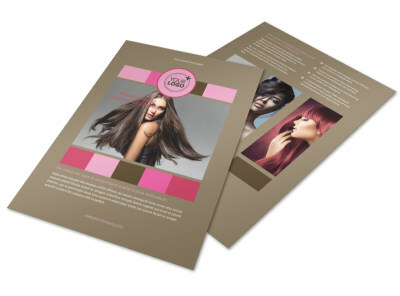 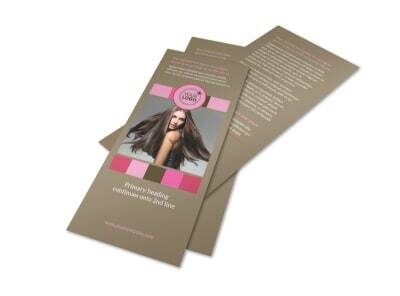 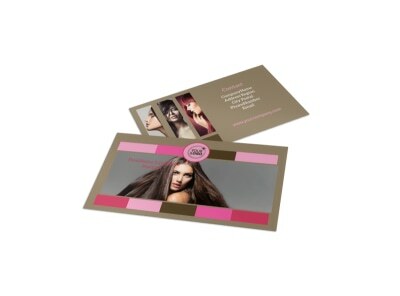 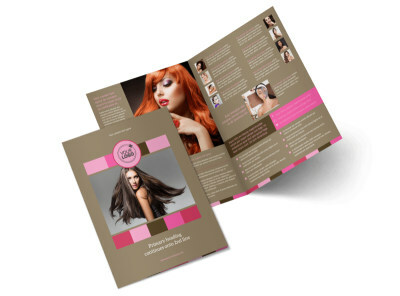 Beautify the mailboxes of prospective customers with general beauty 2 postcards detailing a special offer or promotion. 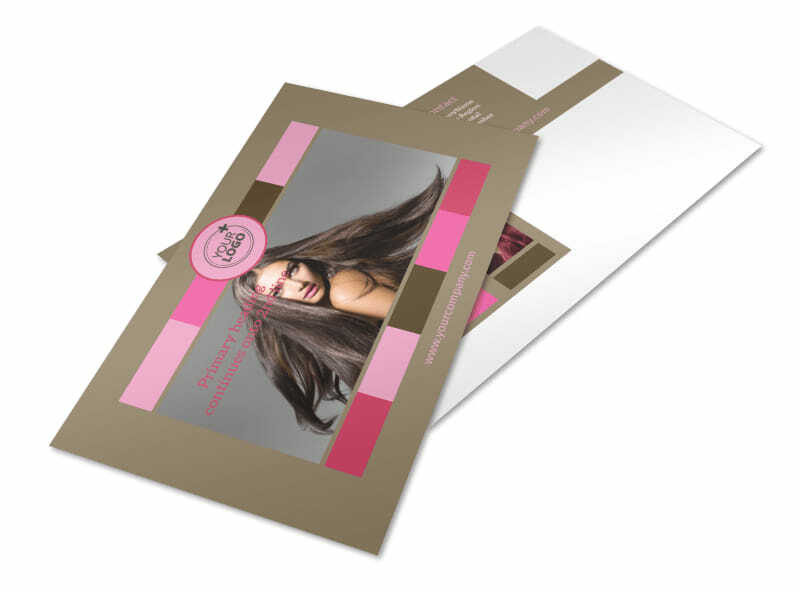 Bring your postcard design to laugh with photos of new products you carry, collections you are now offering, or other items to entice prospective customers through the door. 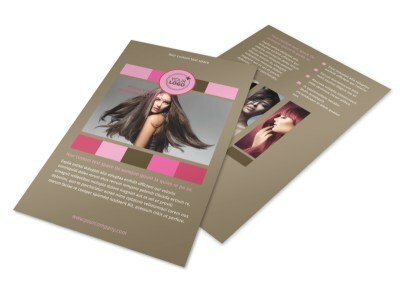 Home your design with a custom color scheme and text, and then print your postcards from anywhere for immediate mailing.